The new Focus is laden with tech, larger than before and powered by an updated range of petrol and diesel engines. The interior is much better too, with more space and a more premium feel. 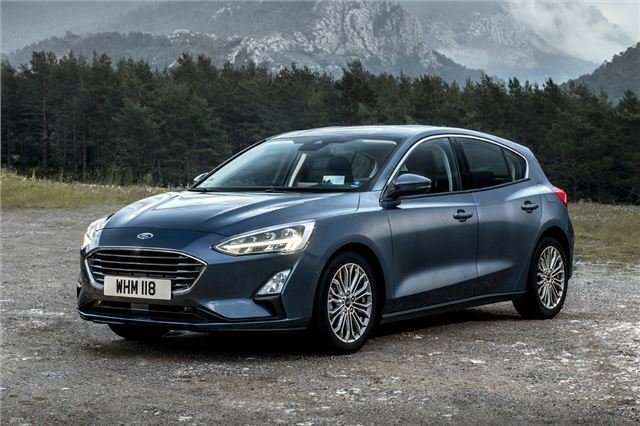 There's also a Focus to suit everyone - the sporty(ish) ST-Line would be our choice, but the posh Vignale and rugged Active models also put in a good case here.